Presenters: Dustin Olson, James Earl Kichas, Clint Pumphrey, Liz Woolcott, and Paula Mitchell. 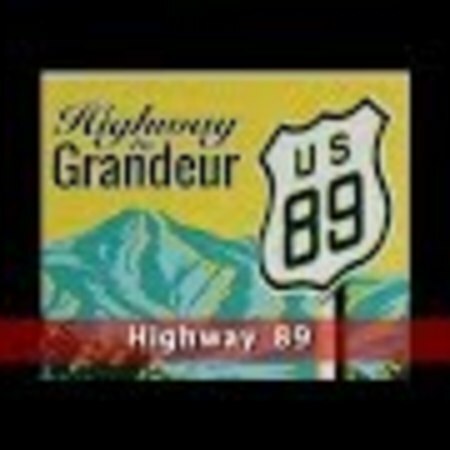 This video presentation outlines the creation of the Highway 89 website. Olson, Dustin et al., “ILEAD Utah - Highway 89,” Highway 89, accessed April 22, 2019, http://highway89.org/items/show/10272.